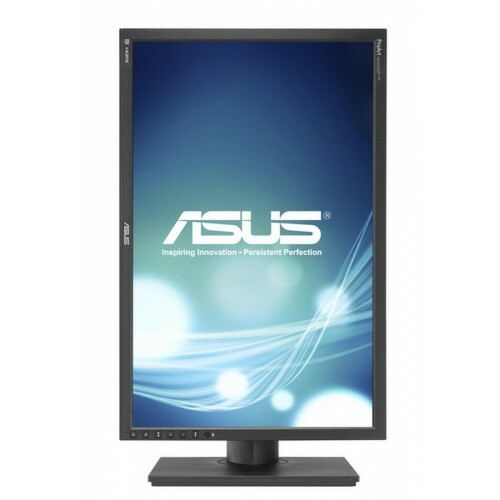 ASUS ProArt PA248Q full HD IPS pannel (1920x1080) 24.1-inch professional-grade monitor has extraordinary viewing angel of 178° & 6ms (Gray to Gray) response time ideal for work and entertainment. 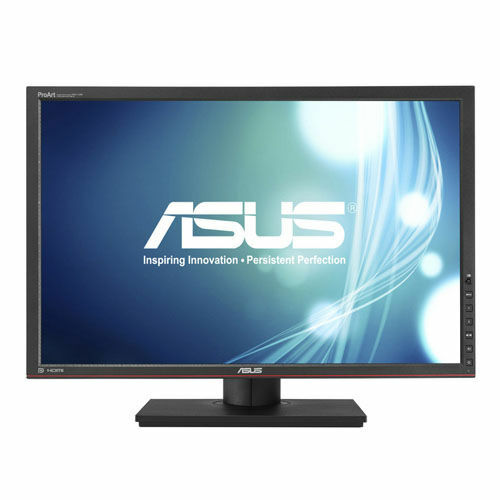 Its eye care flicker-free feature ensures a comfortable viewing experience and less eye fatigue while viewing for longer period. 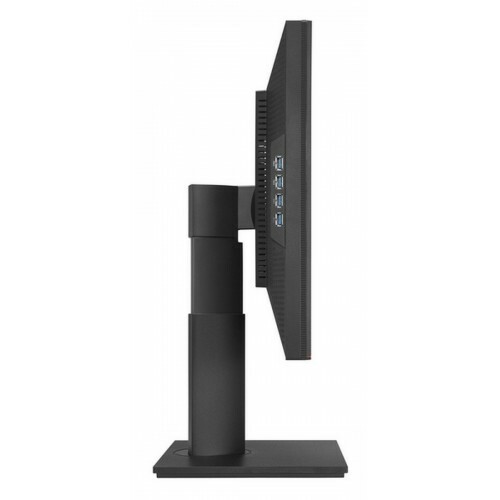 This world's first four USB 3.0 port monitor has innovative QuickFit, Splendid and 5-Way navigation key for enhanced productivity. Its ergonomic design with tilt, swivel, pivot and height adjustments to ensure a comfortable viewing position. 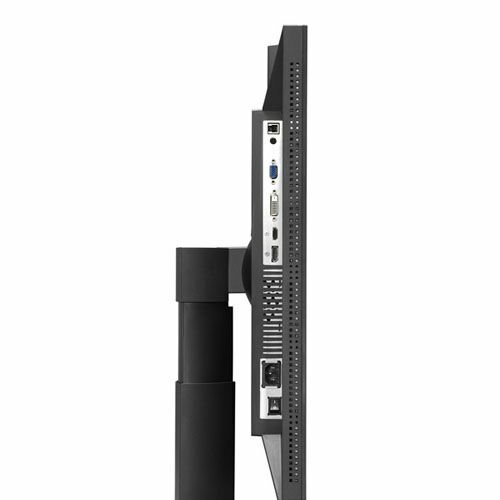 Purchase this stylish monitor for your home of office at the best price in Chattagram, Rajshahi, Rangpur, Dhaka & Sylhet. Place your order at Star Tech online shop and have the delivery at any place in Bangladesh.